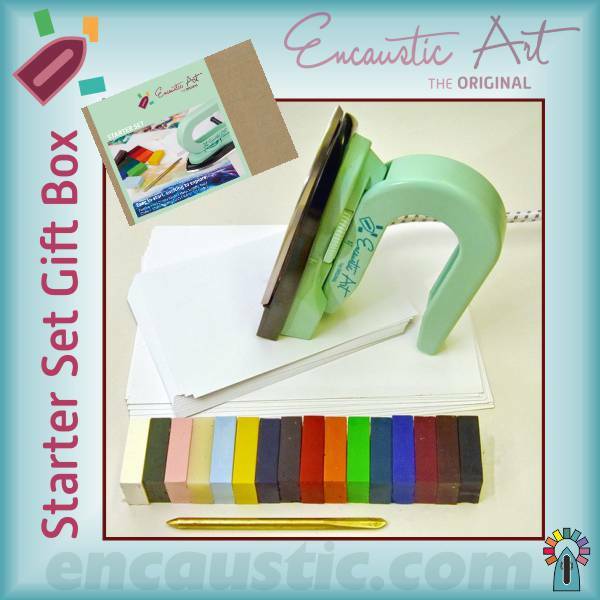 This ideal STARTER SET in GIFT BOX contains all you need to begin. 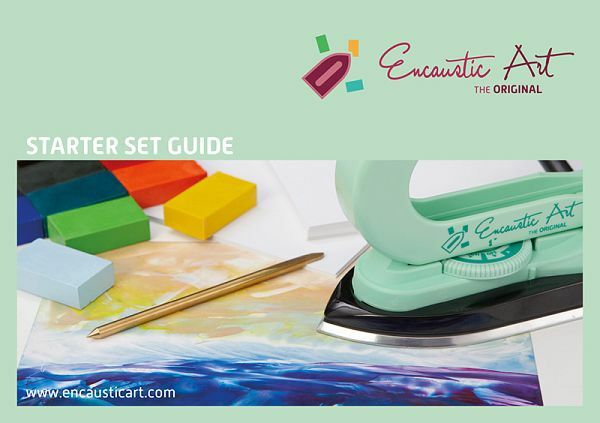 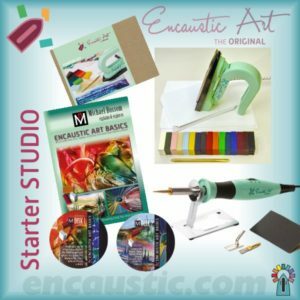 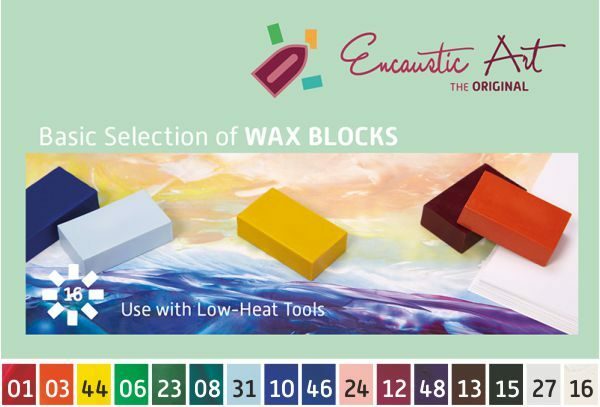 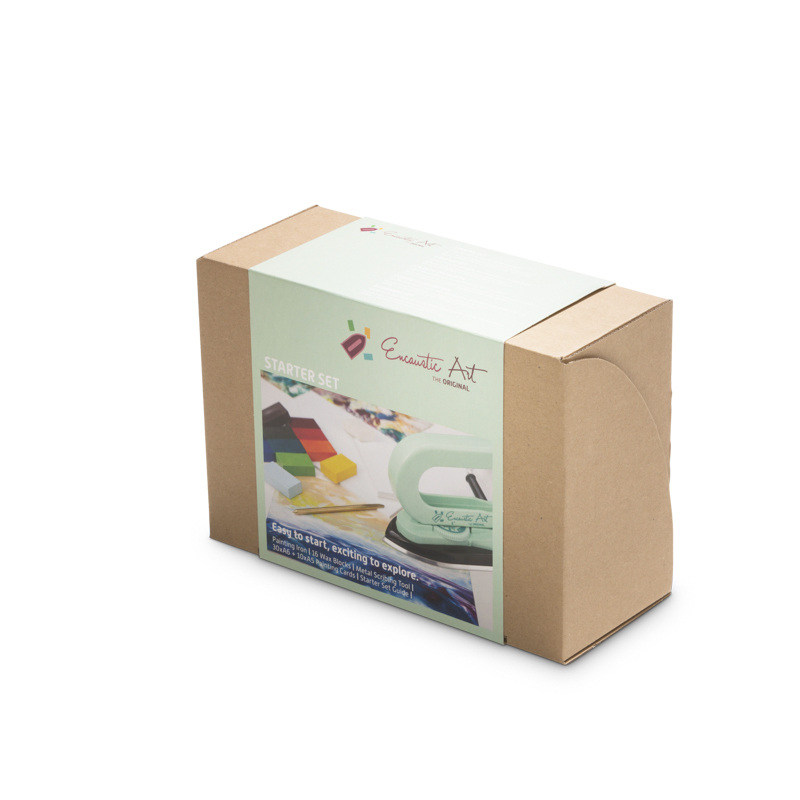 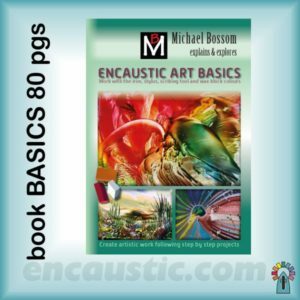 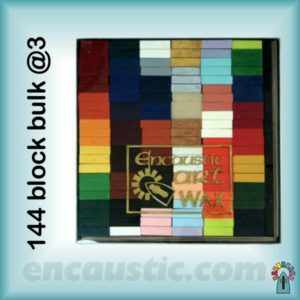 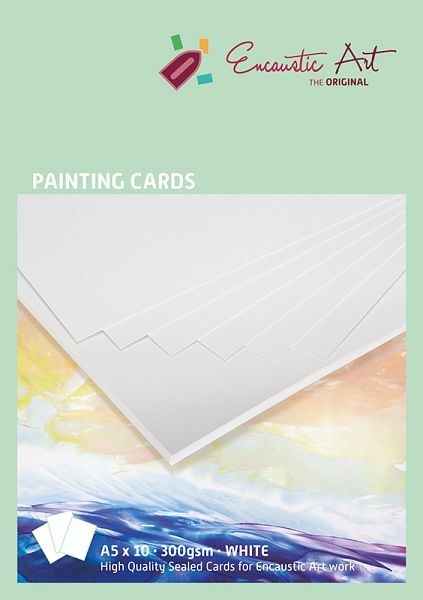 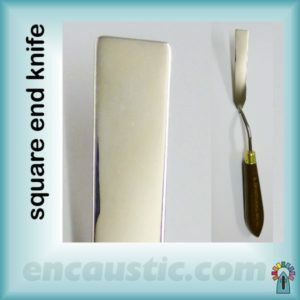 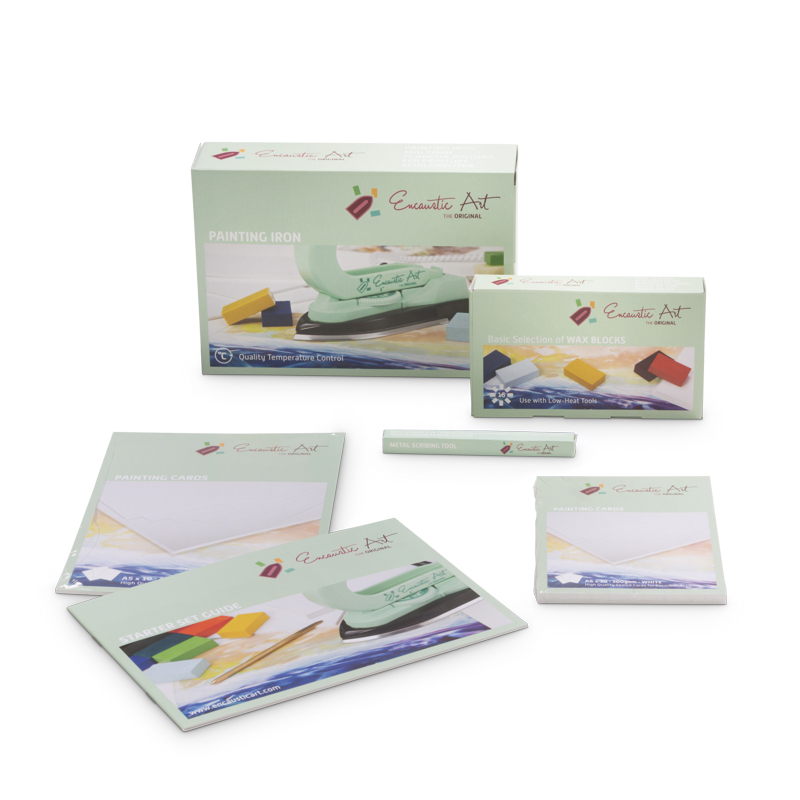 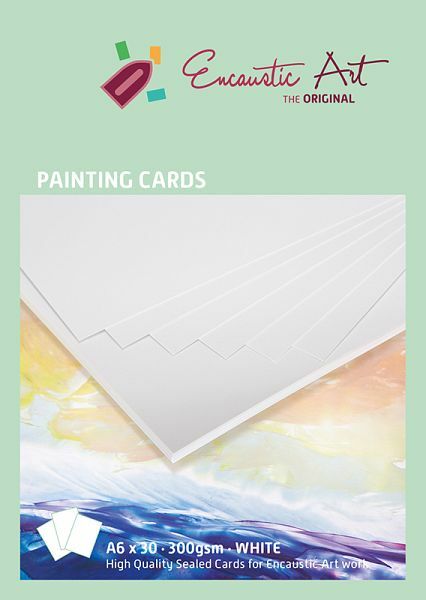 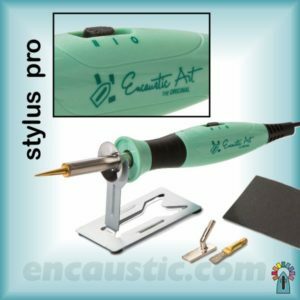 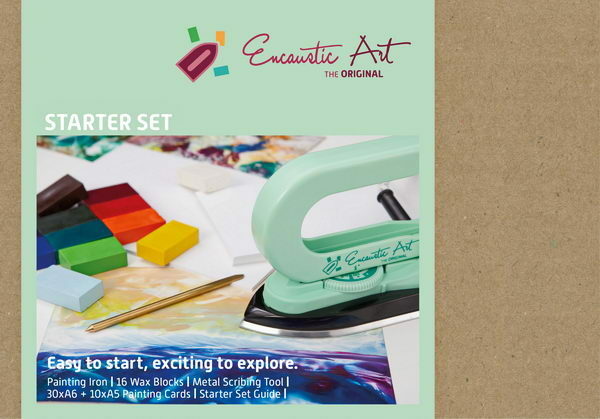 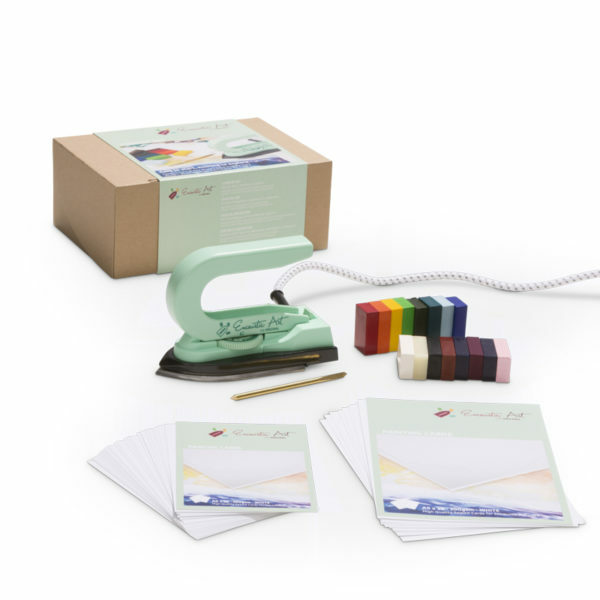 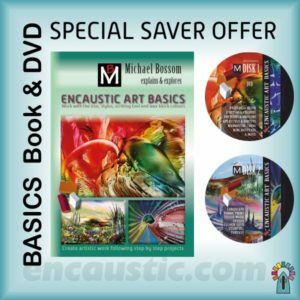 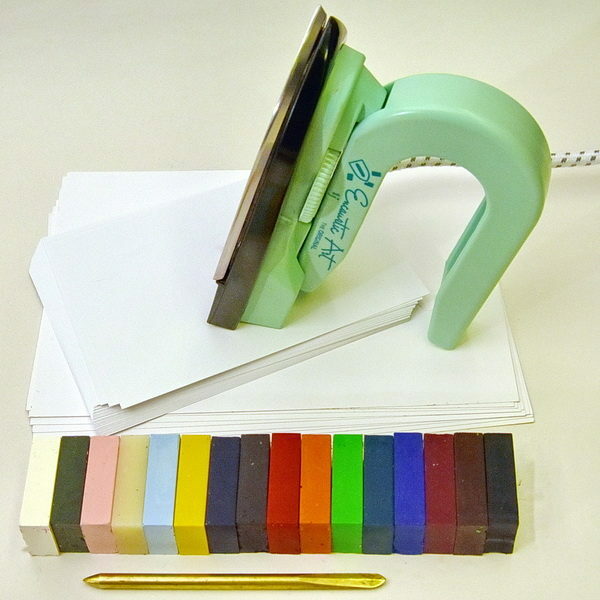 The Encaustic Art Painting Iron, 16 wax block colours, A6 and A5 white painting cards, a metal scribing tool and a short multi-lingual guide (English, French, German, Dutch & Spanish). 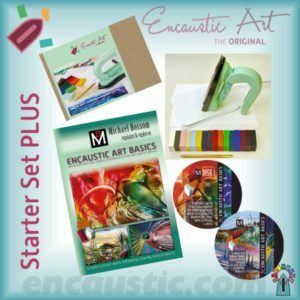 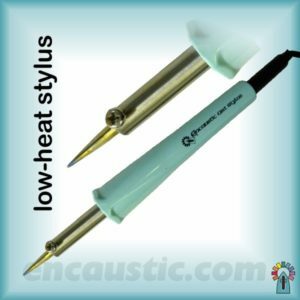 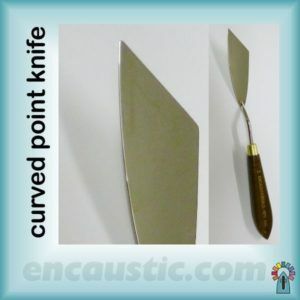 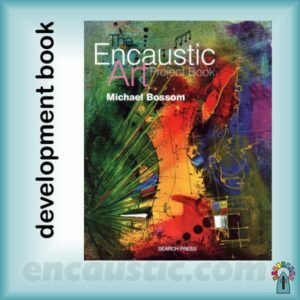 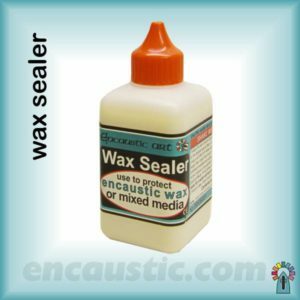 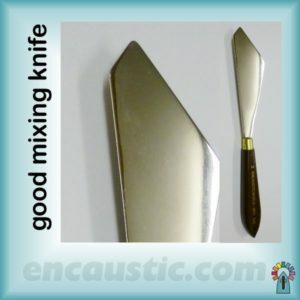 Once you get this you are all set to start your Encaustic Art journey. 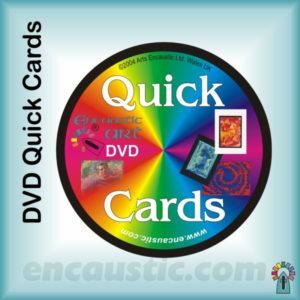 A 5 language introduction – English, German, French, Dutch, Spanish. 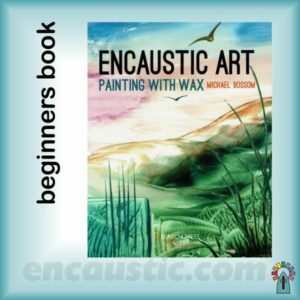 A CHAOTIC ABSTRACT – first try out of iron and wax colours? 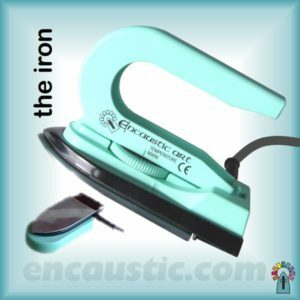 A BASIC IRON LANDSCAPE – the basis for all future landscapes.